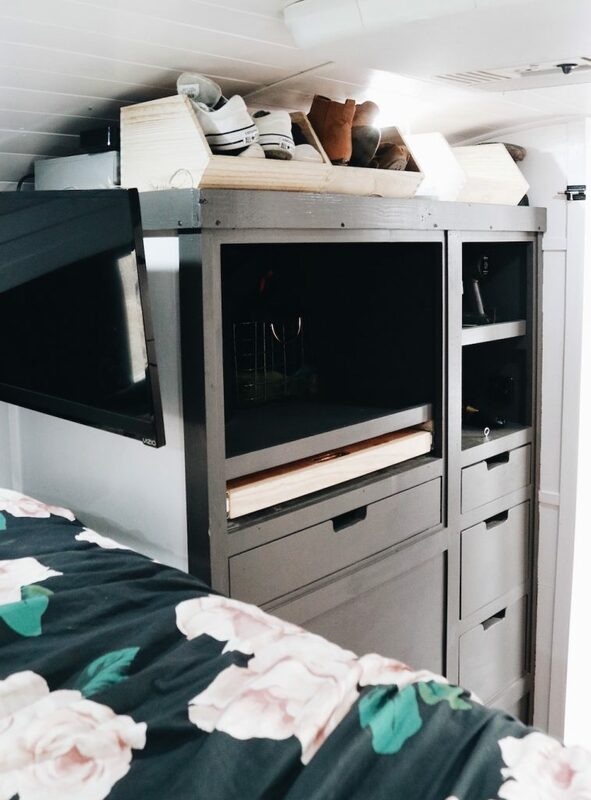 Greetings, I don’t have facebook or instagram, but am interested in your school bus conversion layout, specifically the king bed fitment. Please email any pics and thoughts. Keep up the great work, and thanks. 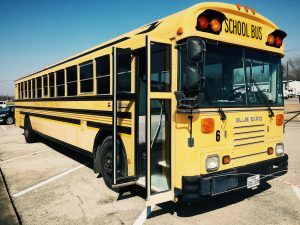 I have some questions regarding the skoolie. I am looking into building mine over the summer next year after I graduate college and want to get a head start on my planning. 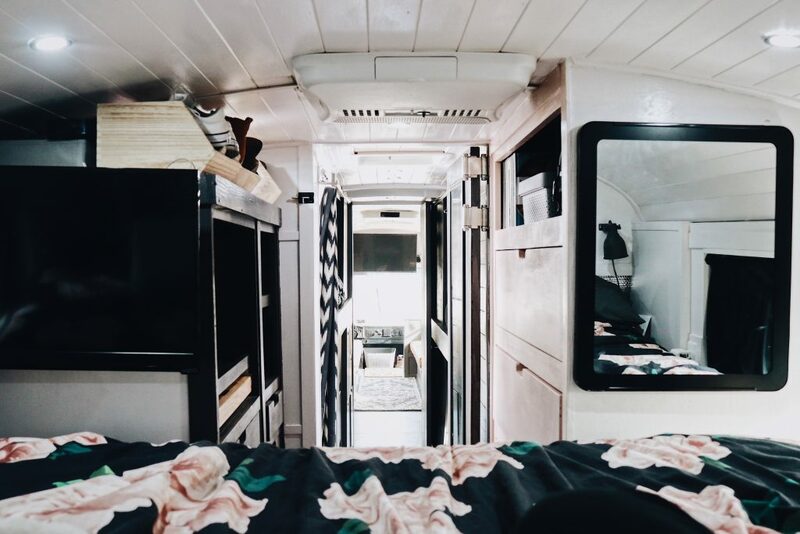 Can you please email me, or if you are in the Seattle, WA area anytime this year I would love to get together and discuss everything you have been through with you planning, designs and living in the skoolie. Thank you for you time. What kind of bed is it? 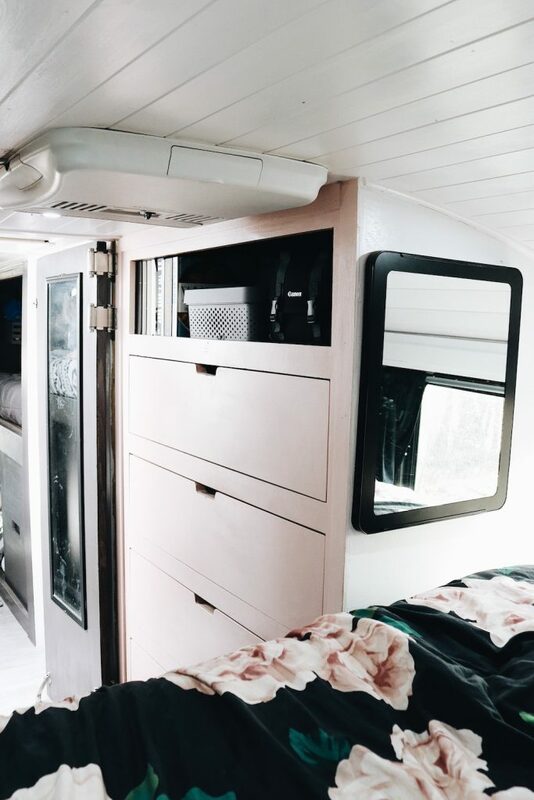 I can’t imagine a real bed will fit through the doors.